So as Tony awards celebrated the most accomplished stars of Broadway in New York recently, we bring to you some of the best red carpet looks from the ceremony. Bold metallic, chirpy florals and everything impressive made most of the red carpet looks at the evening of glitz and glam. A lot of stars chose long sleeved dresses while others made a statement with metallic dresses and elegant pantsuits. The wall of roses on the red carpet made a wonderful backdrop for the celeb appearances. 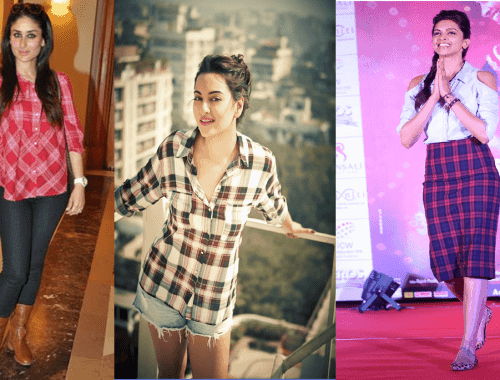 So here are some of the best red carpet looks that caught our attention! Tina Fey who was nominated for several awards was seen flaunting a silver feathered number by Thom Browne. 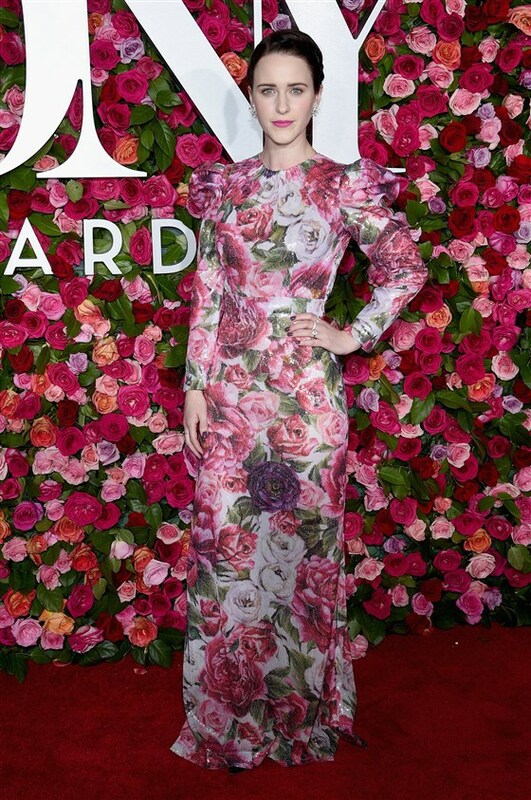 The Golden Globe winner Rachel Brosnahan looked ravishing in a Dolce & Gabbana floral gown which coincidently perfectly matched the backdrop. Her minimal Fred Leighton jewelry completely complemented the look. 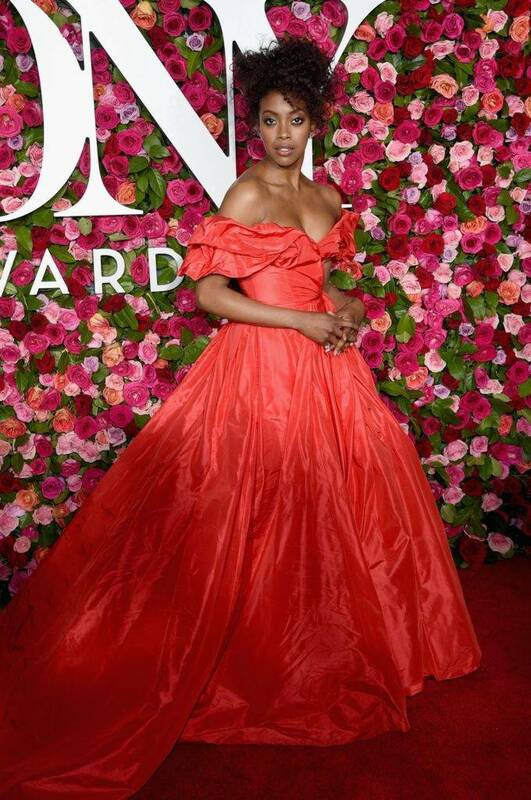 The actress and singer who can be currently seen in the lead role in “My Fair Lady” chose a beautiful Oscar de la Renta bird themed gown and matching Sam Edelman shoes. The “Waitress” actress looked sensuous in a strapless, black gown by Zac Posen with floral detailing and Lorraine Schwartz jewelry. 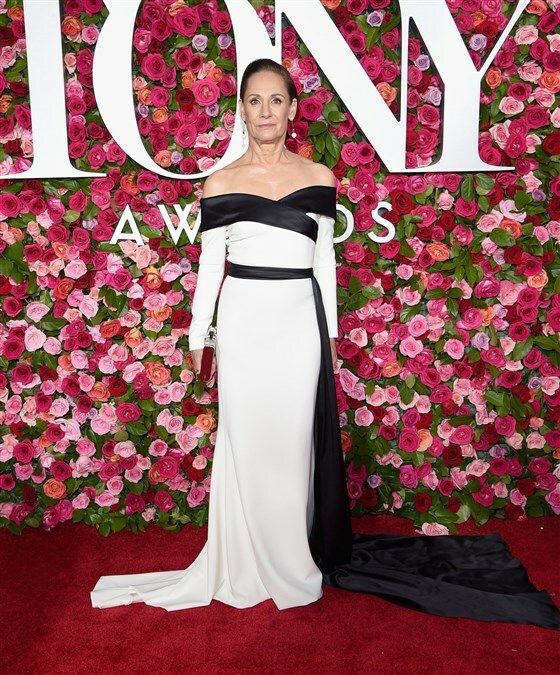 The” Three Tall Women” actress, who also won a Tony, sparkled in a monochrome off-shoulder gown by Christian Siriano and Fred Lighton jewelry. The Irish actress kept it simple yet elegant in an Oscar de la Renta chiffon dress. Condola Rashed made a bold statement in a Carolina Herrera voluminous gown in vibrant red and Leighton jewelry. Kerry Washington who is popular for her role in “Scandal” made the glam night glitter with her all metallic look. She wore an Atelier Versace metallic silver gown which had a plunging neckline. 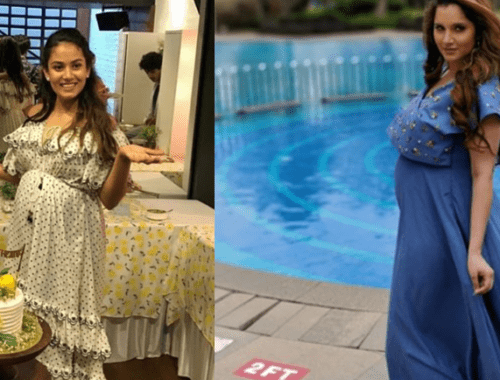 The lady boss made her appearance felt with her vibrant persona and never fading charm. 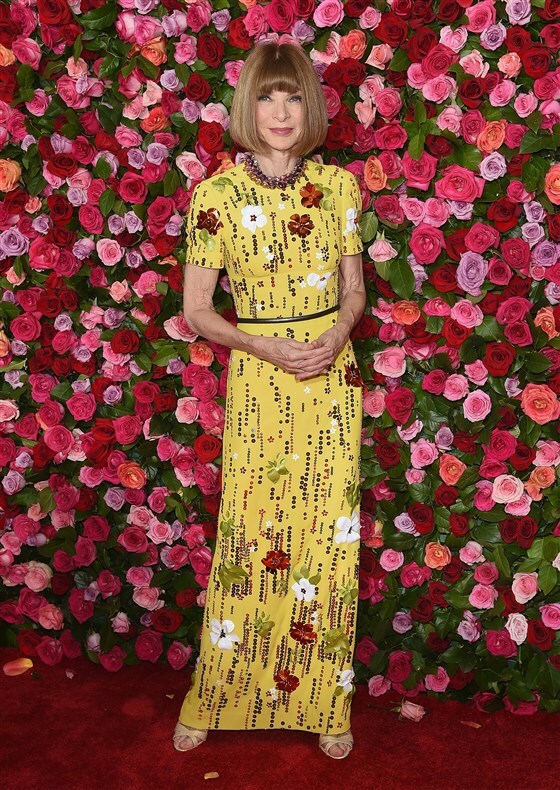 She chose a yellow Prada dress with floral embellishments. 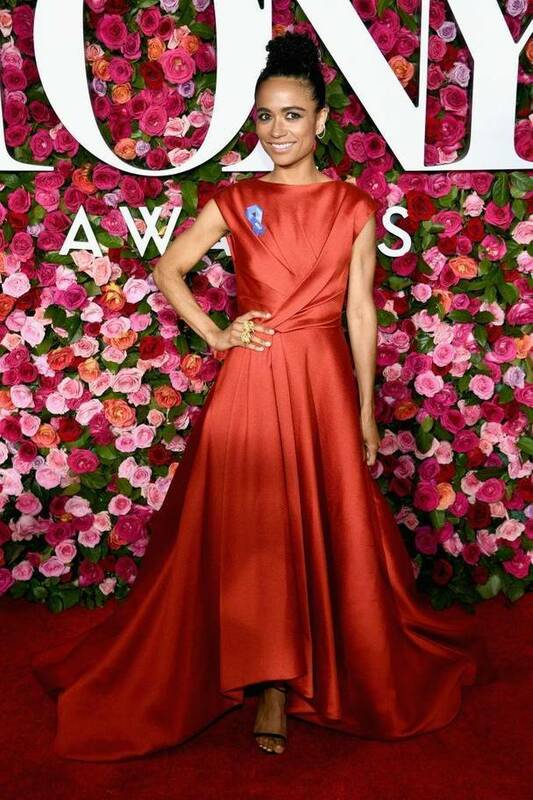 The Tony nominee sported a silky red gown by Jason Wu and jewelry by Ana Khouri. 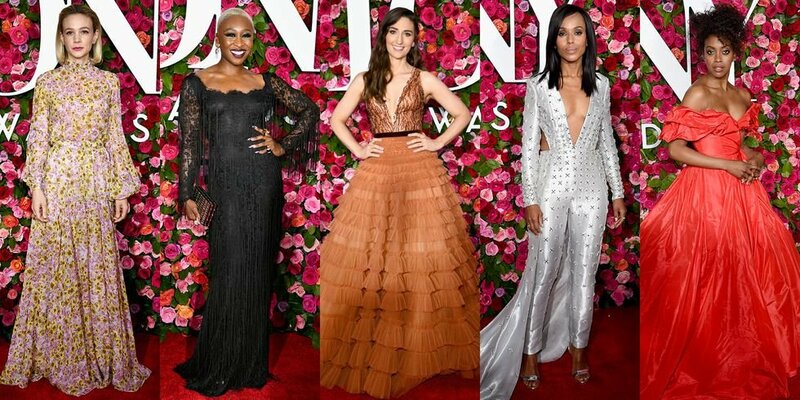 So these were our favorite looks from the red carpet of Tony Awards. Let us know your favorite too.